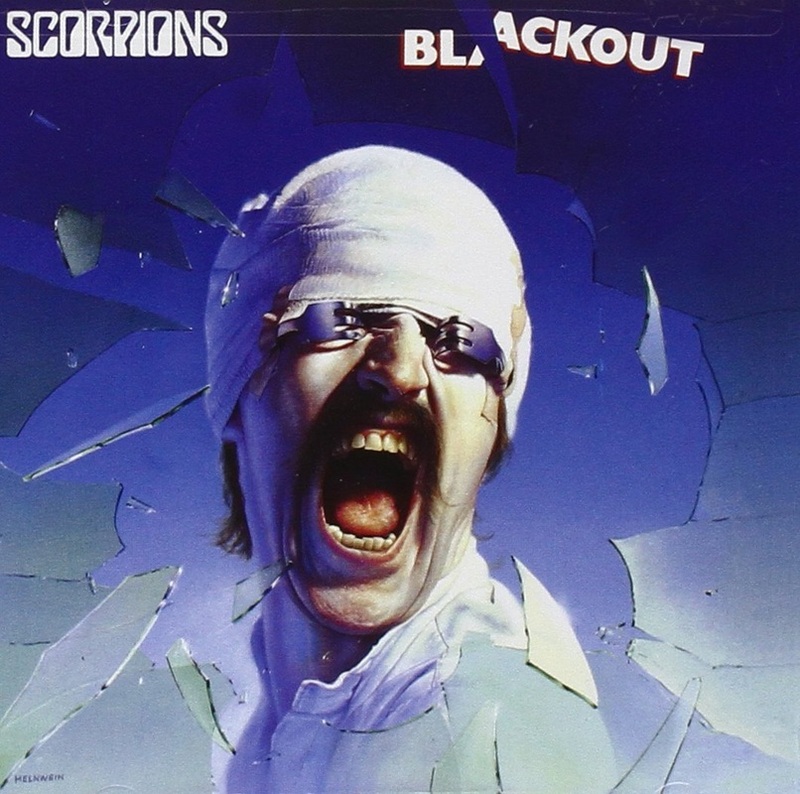 An electric guitar lesson on how to play “Can't Live Without You" by The Scorpions from their 1982 album Blackout. I remember when I first heard this song thinking how great the guitar playing was. Not just the rhythm sounds, but the excellent fills and killer solos in the middle and end. Matthias Jabs is a fantastic guitar player and I've always really liked his style of playing. He's a super solid rock player with great taste, speed and flare. 1982 was a tough time to be a rock guitarist. Van Halen's debut album came out in 1978 and by '82 they were working on Diver Down, their fifth album, so Eddie's influence and off the charts abilities were affecting everyone. You can't listen to a guitar solo from the eighties that doesn't contain some Van Halen licks, especially the tapping stuff and the guitar work in this tune is no exception. Even the placement of the lead fills, panned hard to one side with lots of reverb seems like an homage to EVH as well as a lot of the tapping licks throughout the fills and solos. It's funny how tapping was all the rage back in the day but now it's become out of fashion. It's almost like it's just "not cool" anymore...that's too bad because I really love that sound, especially the single tap, which is more like a hammer on with the picking hand like what he does in the verses in this tune. Anyways, this is just an absolutely killer song! In my demo, I couldn't help myself, I had to include the classic 1-2-3-4 count in and the "come on and get it" before the solo! Haha, it just didn't sound right without those! I had a blast making this demo so I hope you enjoy the videos and have fun playing this killer hard rock tune.